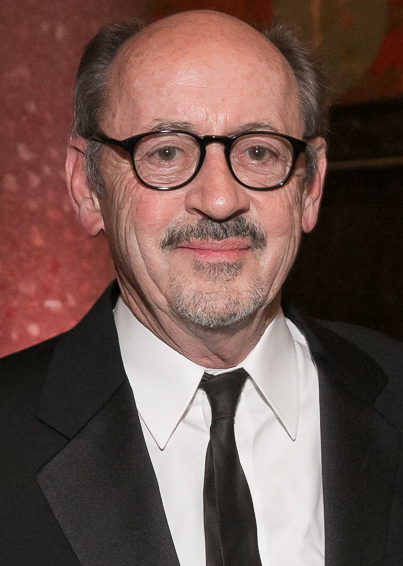 As part of our celebration of National Poetry Month, we're featuring the work of a wide variety of poets, including Billy Collins! Billy Collins was born in 1941 in New York City, but despite growing up in the big city, his poetry, as he describes it, is “suburban, it’s domestic, it’s middle class, and it’s sort of unashamedly that.” It's a style that's made Collins one of the most popular poets in America, though he wasn't an immediate success. Following graduation from the College of the Holy Cross, Collins went on to pursue graduate and doctoral degrees from he University of California-Riverside. His poetry first appeared in the late 70s and 80s, but he achieved little recognition as a poet until his collection Questions about Angels was released in 1991. This collection was chosen for the National Poetry Series and introduced Collins to a wider audience with which he immediately connected. From that point on, Collins achieved something approaching rockstar status in the usually sedate world of poetry. His readings regularly sell out well in advance, and his new collections are eagerly awaited by thousands of fans. His work combines humor, wit, and keen observations of both the external world and human nature. Fellow poet Richard Howard noted that Collins “has a remarkably American voice…that one recognizes immediately as being of the moment and yet has real validity besides." That voice earned Collins two terms as the US Poet Laureate (from 2001 to 2003), after which he went on to serve as the New York State Poet Laureate from 2004 until 2006. He was also asked to compose a poem to commemorate the victims of the September 11th terrorist attacks. The result, a poem entitled "Names" was presented at a joint session of Congress in 2002.